Simple Helix’s tier III data center facility is located in Huntsville, Alabama. We serve clients both big and small with a variety of services including both managed and unmanaged secure colocation, disaster recovery and cloud solutions. With a combined throughput of 42GBps transit, our datacenter facility is well-equipped to handle today’s high-demand, high-availability hosting requirements. Our facilities peer with multiple upstream providers, with intelligent-routing bandwidth, to ensure low response times and voluminous throughput. 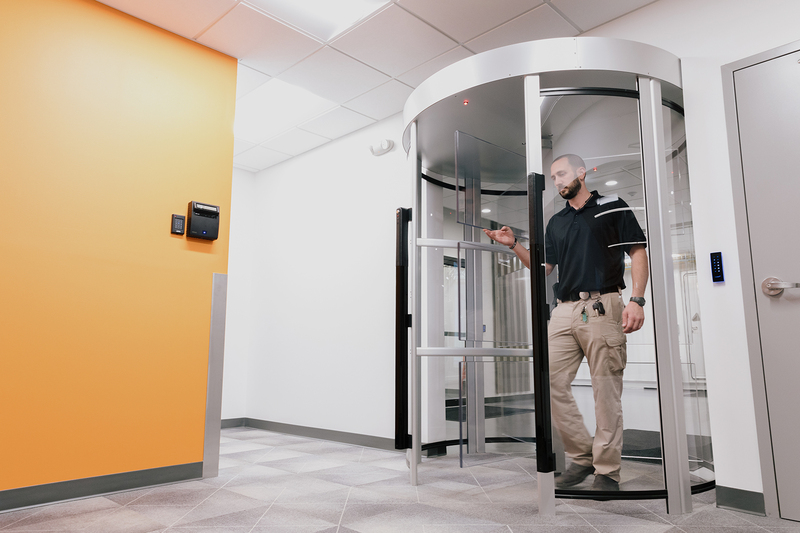 Our facility has 24/7 armed guards with access controlled by biometric iris scanners, HID proximity card readers, facial recognition and a man-trap with anti-tailgating detection. 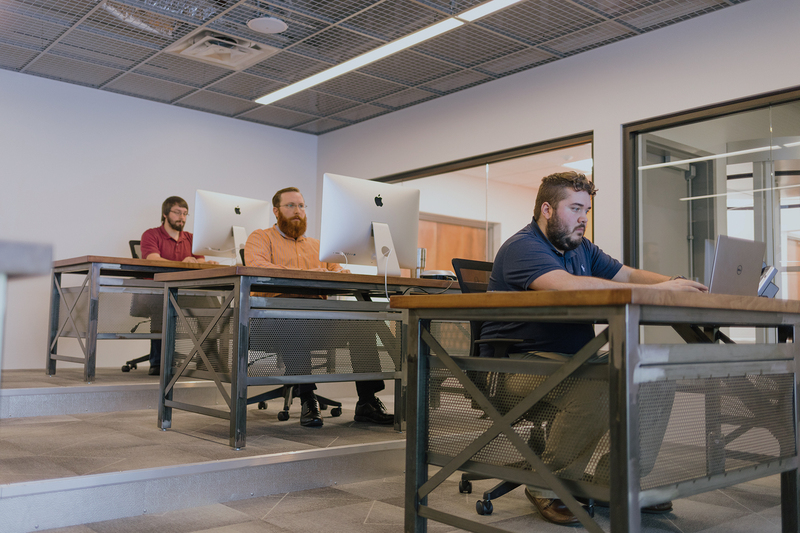 Our data center is outfitted with copper grounding systems and features industry leading closed loop chiller systems to maintain the proper environment for optimal server performance. Powered by multiple levels of redundancy including multiple utility feeds, UPS, diesel generators and robust data replication grids, we ensure business continuity for our customers. We have generators on site that are tested weekly and capable of providing many hours of backup power if needed. 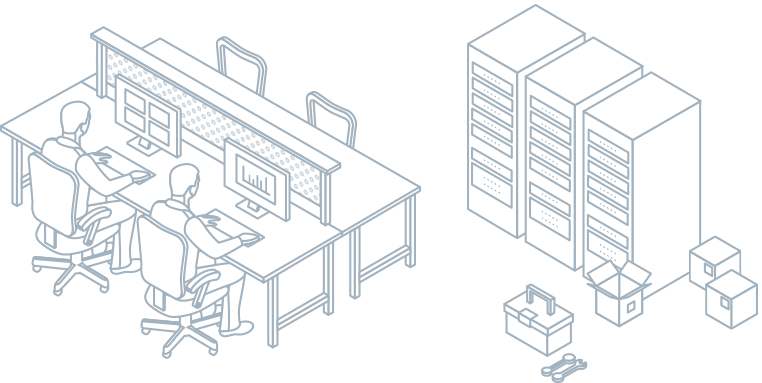 Our network operations center is a central hub of activity for our data center. From here we can monitor and maintain our data center infrastructure, schedule patches, upgrades, backups and alert our clients of potential security threats. Our client care support specialist is available around the clock to assist you, both onsite and remotely. Our dedicated engineering staff provides end-to-end services for your environment that can adapt as your company grows and shifts. 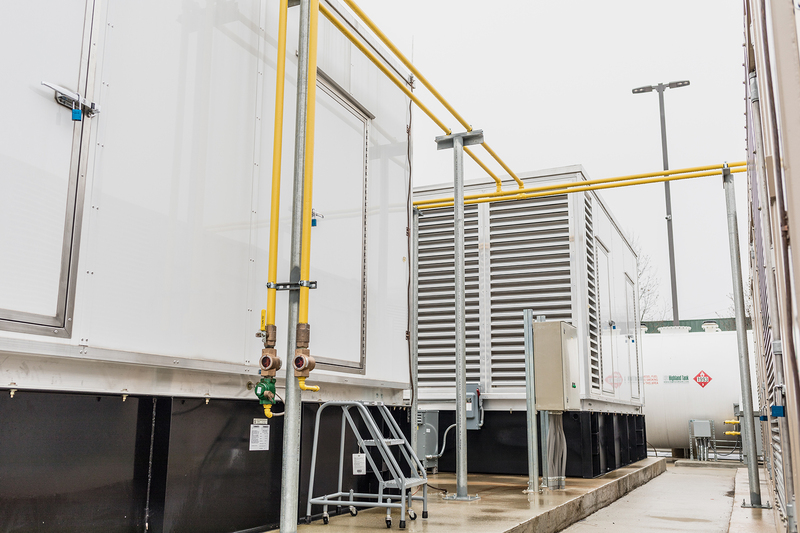 Our modular, fully redundant, and secure data centers provide clients peace of mind for colocation, disaster recovery, and managed & cloud services. Our data center staff of engineers, technicians, and customer care specialists offer onsite technical and logistical support 24 hours a day, 7 days a week, 365 days a year. Simple Helix uses the latest innovations to provide real-time, in-service monitoring of your infrastructure as well as advanced event detection systems to keep your infrastructure operating with no downtime. Ready to Get Started? Contact a Simple Helix Sales Engineer Today!